Professional knives black handle in polypropylene and thermoplastic rubber. 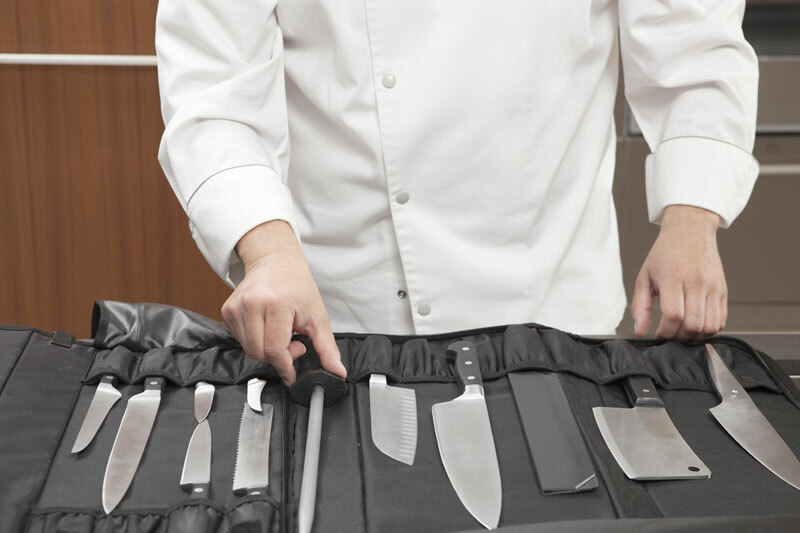 Line of cutlery expressly studied for professional use: the usual high quality of the blades, produced with the best Bonpertuis® steel specific for cutlery, combines ergonomic handles in polypropylene (PP) and thermoplastic rubber. The materials used are sterilizable, resistant to corrosion and high temperatures, and comply with current regulations on food hygiene and safety. 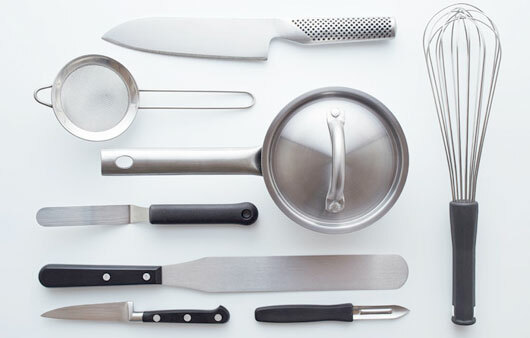 Vastness of assortment, safety of use, functionality of shapes and excellent value for money, make knives of the Supra Line, irreplaceable work tools for professional operators.